I have a lot of good things to say about Indiana Jones and the Kingdom of the Crystal Skull. I know many people don’t – but hey, that’s the way of the world. The sale of Lucasfilm to Disney has already seen Star Wars returning to the big screen, so now it is time for the company’s other major asset, (no, not Howard the Duck) Indiana Jones to be exploited. 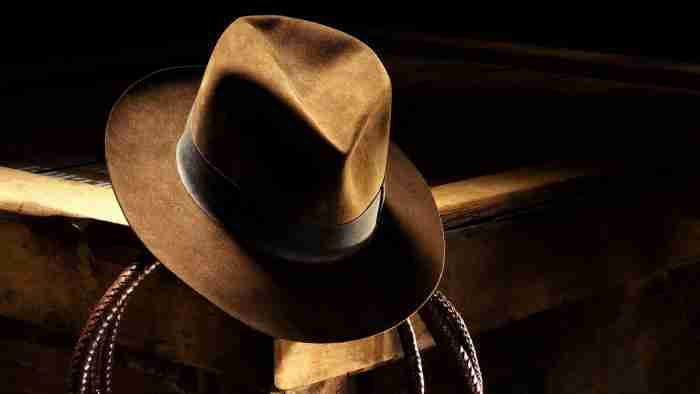 Paramount and Disney have reached a deal that makes Indiana Jones 5 likely. “This agreement removes the last hurdle for Disney in moving forward with future Indiana Jones movies, which the company acquired when it purchased Lucasfilm in a multibillion-dollar deal late last year. The new deal gives Disney marketing and distribution rights to future films as well as retaining Lucasfilm’s ownership rights. Harrison Ford has said that he would be willing to return to his iconic role of the whip-cracking archaeologist, so I guess that it’s about the script and the director. I have the suspicion that Steven Spielberg won’t be back, but you never know. This thing has gone from being a friendly thing between Ford, Spielberg and George Lucas to big, big business. I also suspect that this deal is prepping the Indiana Jones character for a Ford-free future. If the actor doesn’t return then you can bet they’ll be giving Indy the dreaded reboot treatment. That’ll be a sad day. A TOTAL RECALL Remake Isn’t That Bad An idea. Seriously.